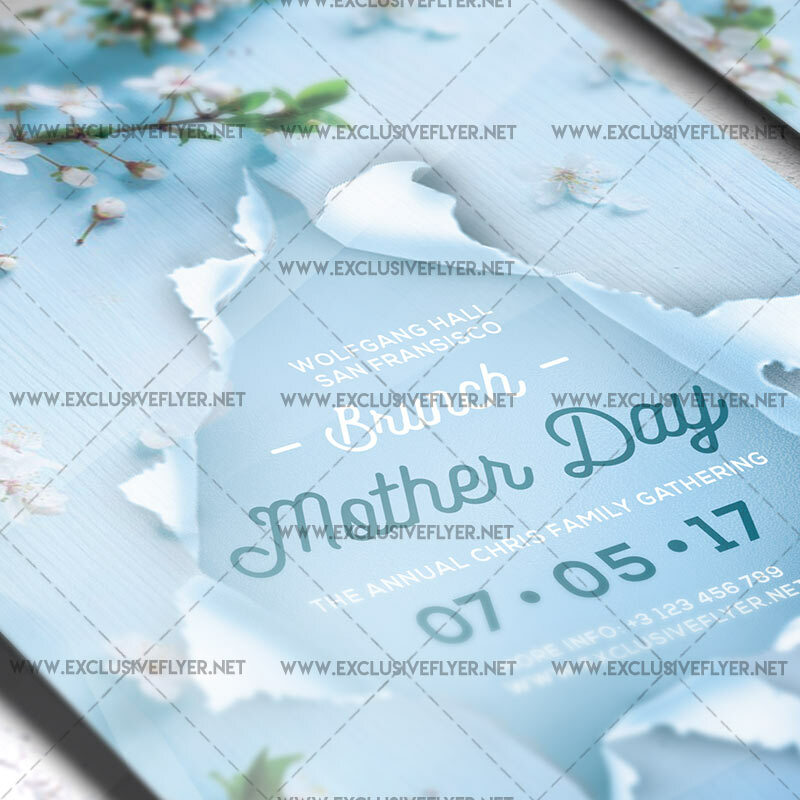 SKU: 0.1426. 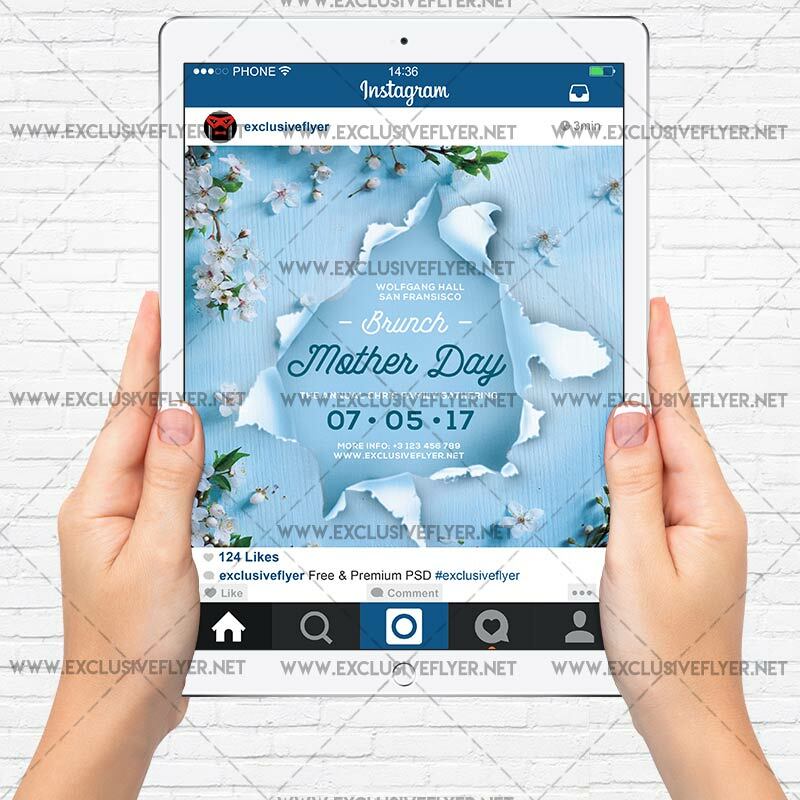 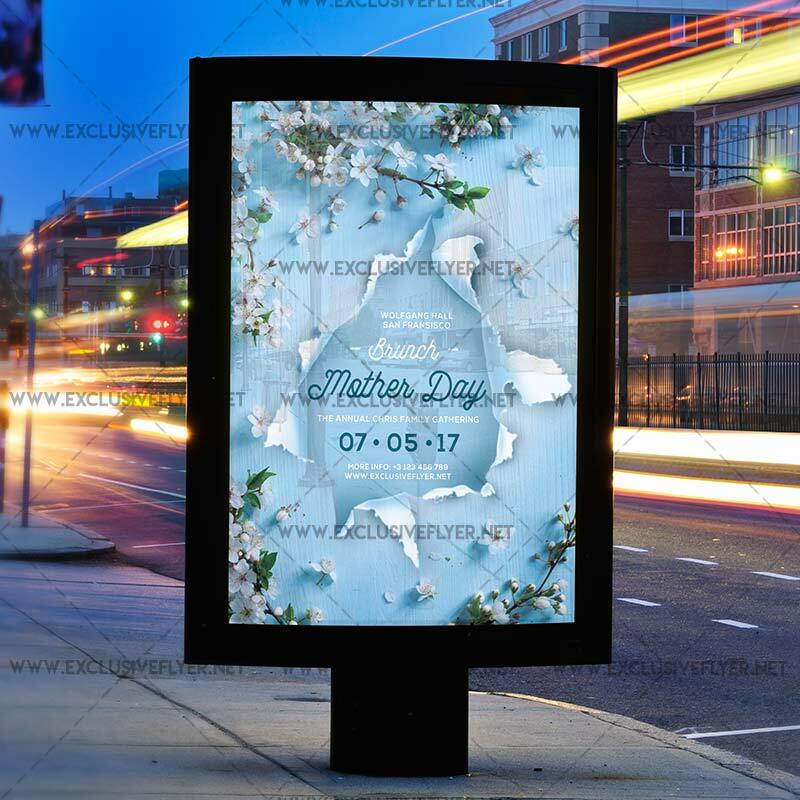 Categories: Mothers Day Flyers, Seasonal Flyers, Spring Break Flyers. 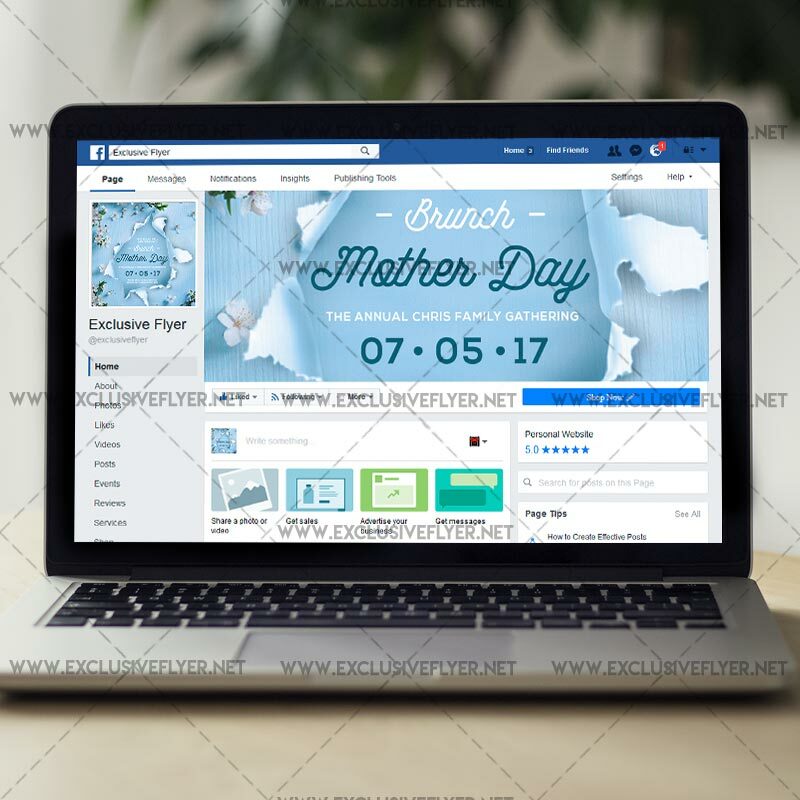 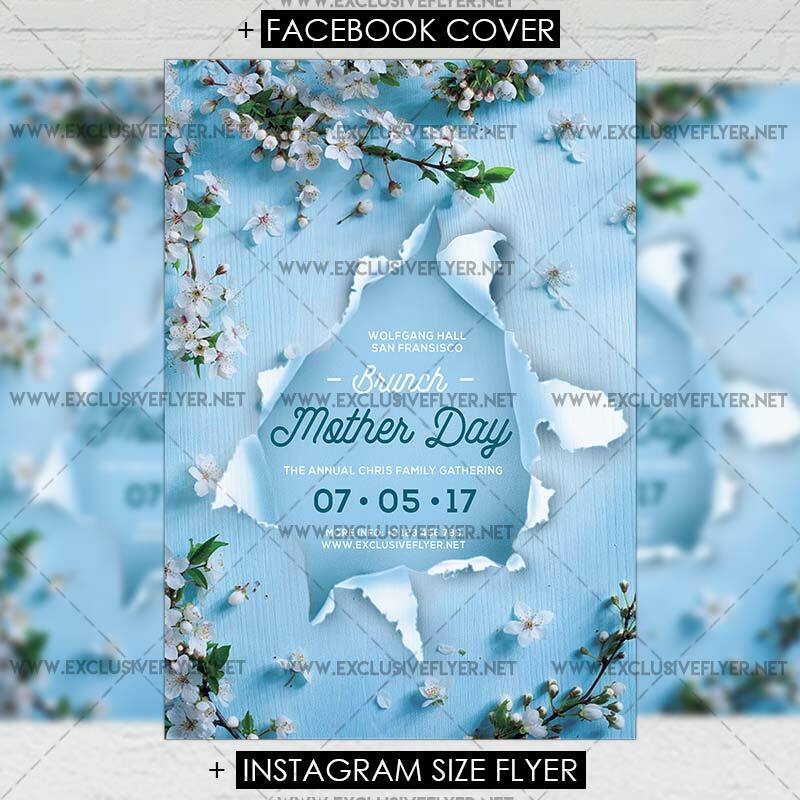 Tags: celebration, flower flyer, flowers, Happy mothers day, happy womens day flyer, hearts, invitation, love, love party, minimalist, mom, mother card, mothers day, mothers day flyer, mothers day greeting card.